The Açores: A Blog Post Overview - TA TA, CHEERS! Hi readers! Please note this is a LIVE blog post, and so will be updated regularly. Please check back from time to time for ever more coverage of the Açores! It truly is unbelievable that after one year, I have finally said everything I would like to say about the Açores (well, almost). It’s also incredible that this group of islands has such a special place in my heart. I hope travellers choose to travel outside of the box and pick the Açores as their next destination. Because I’ve written so much about it, I decided to compile an overview of all the posts I have done regarding towns, restaurants, attractions, events, and packing. 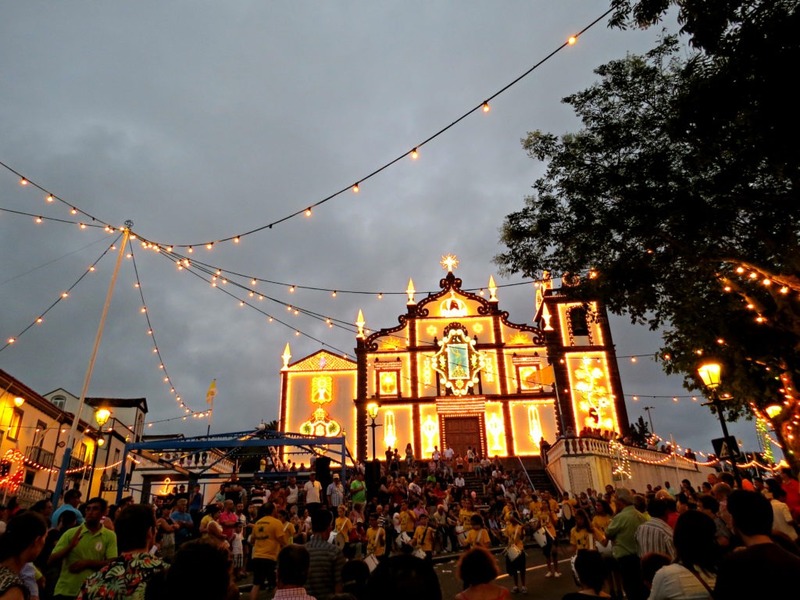 Azorean culture is characterised by the strength and charm of small communities. 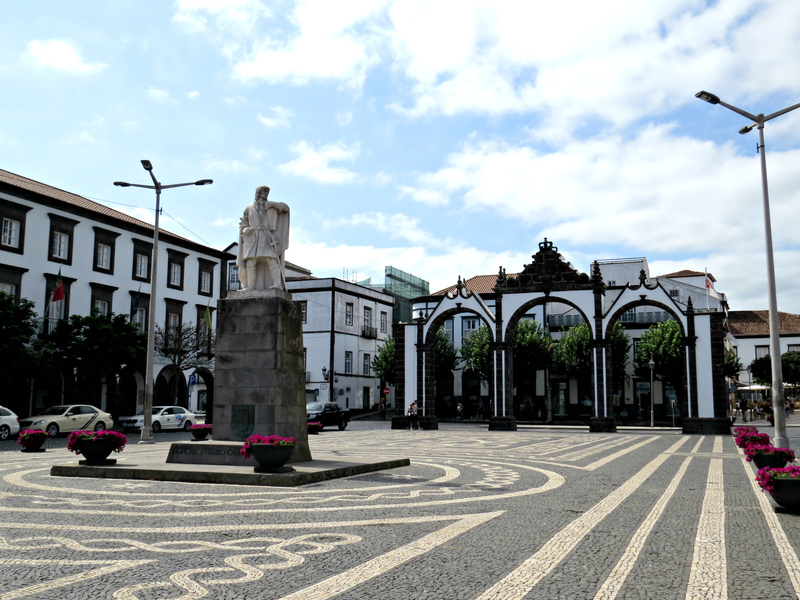 Ponta Delgada is the capital of the Açores, but is really no more than a large town. 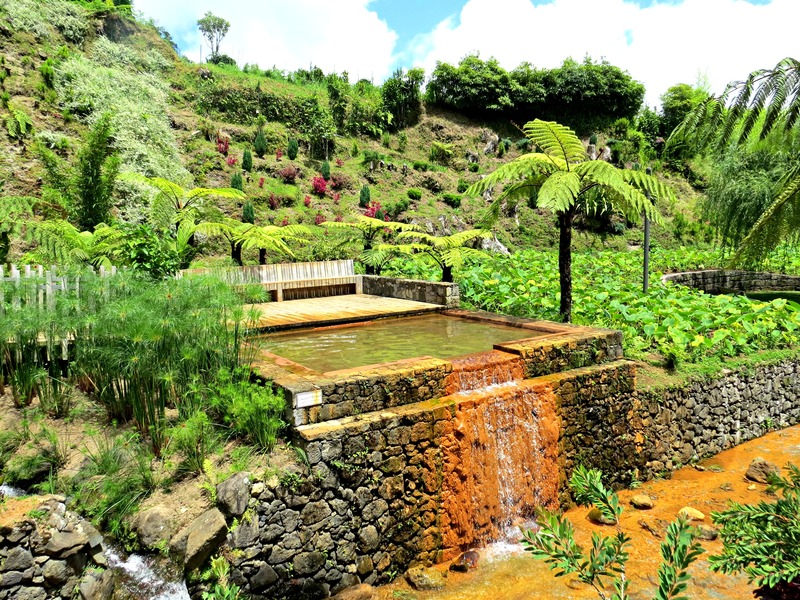 To really get a sense of the Açores, I recommend visiting as many towns as possible! Each region has its own customs and cuisine. 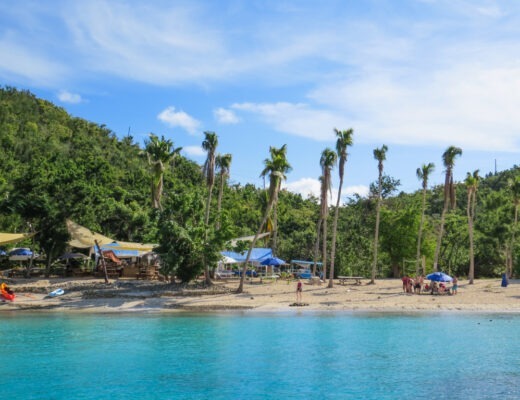 Of Mountains and Seas: Your Guide to Vila Franca do Campo – A boat ride to an island with a natural pool in the middle? Count me in! The Açores are well-known for their high quality food products, but not so much for their restaurants. 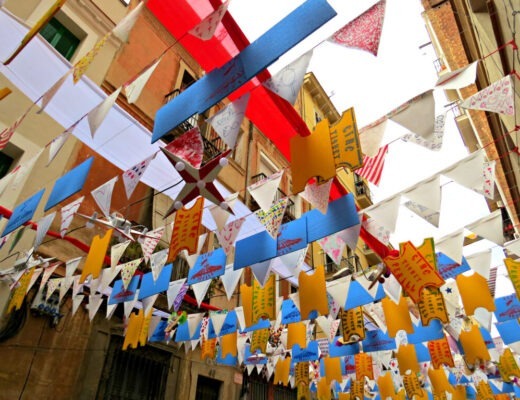 Historically, there have been very few but now there is an explosion of entrepreneurship. More and more restaurants are popping up each time I visit, so it’s really exciting to be a part of that growth. 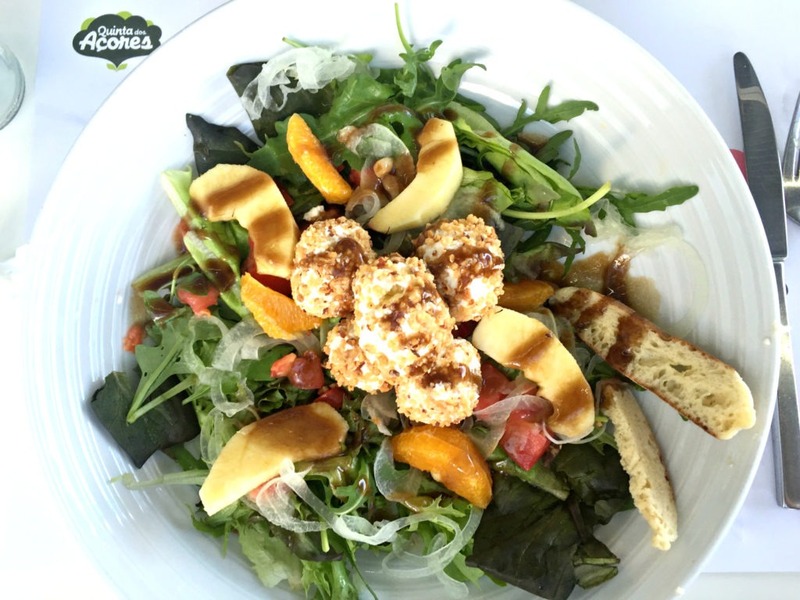 Quinta dos Açores – A delicious, fresh, and local casual restaurant offering family favourites like salads, burgers, and ice cream. Taberna Rolhas – The fish experts here are legendary and you’ll never see a fish cut so quickly and perfectly again. Restaurante da Associação Agrícola – An initiative dedicated to protecting and promoting Azorean products, this restaurant offers local meats and produce in a sophisticated, delicious way. This is why you come to the Açores. You come for the natural beauty and the awe-inspiring landscapes. You come for the water and the sun. Best Beaches in São Miguel – A breakdown of the best beaches on the island! Azorean Tea – Did you know the only tea plantation in Europe is located on São Miguel? White Party – A wonderful summertime party takes over the capital! Azorean Sweets – Coming soon! 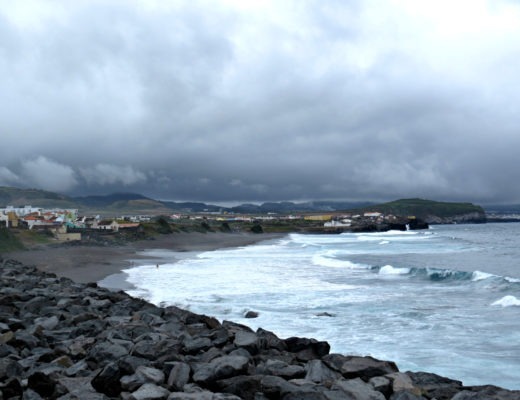 Who knows when I’ll next be in the Açores, but I hope it is sometime soon! My intention to keep this post ‘live’ so I can continually add to it. Check back soon for ever more adventures.